Save time by ordering pre-formatted tax forms and checks for Microsoft Dynamics GP and Dynamics SL. Crestwood Associates has partnered with Deluxe Checks offering you a Priority Service Code on all orders of IRS-approved tax forms, checks, invoices, and more. With this Priority code, you’ll receive special offers, discounts, and ease of ordering Dynamics related products. All products are 100% compatible with your Dynamics system. 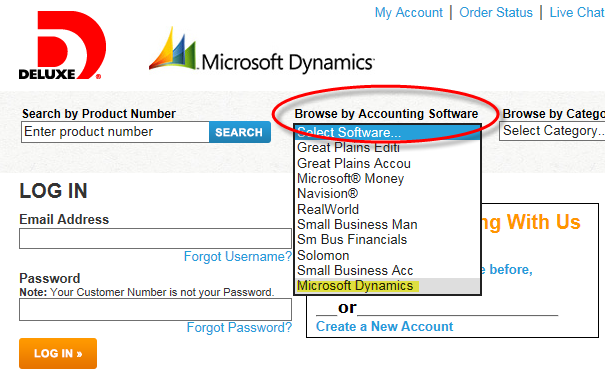 To find the right product for you, simply log onto Deluxe and use the Browse by Accounting Software section. 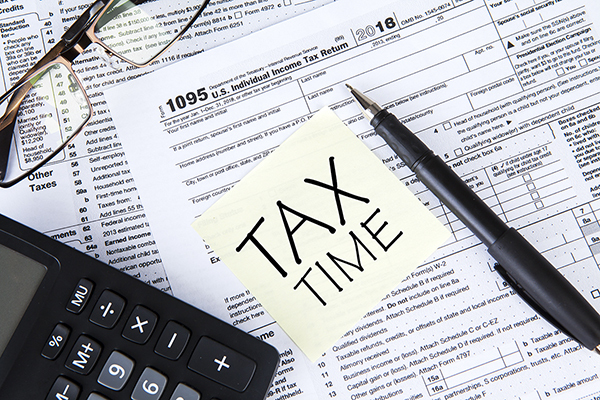 Make sure you get the correct 2018 tax forms for your state and software. Visit the website and place your order online. When placing your order, use this Priority Service Code MR4394 when you create your Deluxe account. If you are interested in learning more about Deluxe Checks or have any questions please contact Crestwood Marketing.